Flatlay on point! 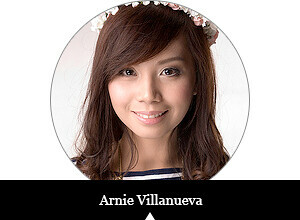 :p Here’s my masterpiece from the recent Skechers event. Didn’t have a hard time layout-ing because their collection is pretty as is! This global brand’s unstoppable from continuously making stylish and comfortable footwear. 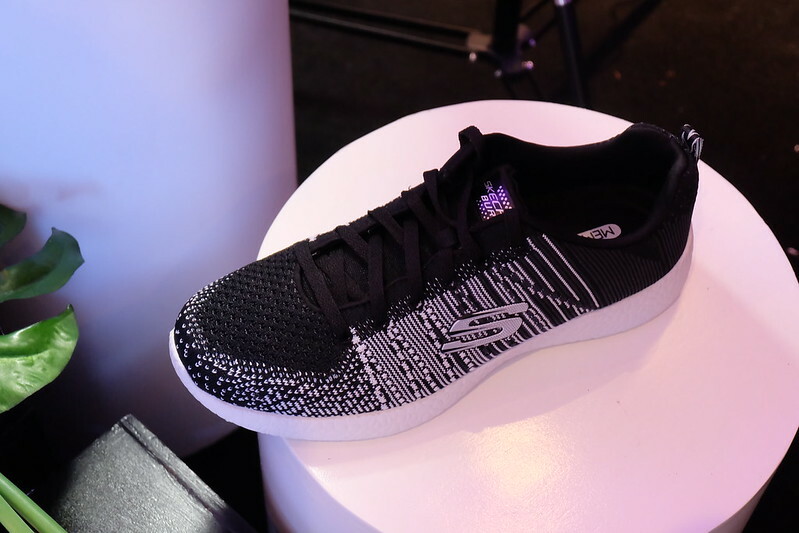 This year, they unveiled their latest footwear line featuring the stylishly athletic Skechers Burst endorsed by Demi Lovato, the slim and sleek GO Step, the fun and comfy GO Flex Walk, and the retro chic Originals launched by Meghan Trainor - all feature unique styles to match diverse tastes. 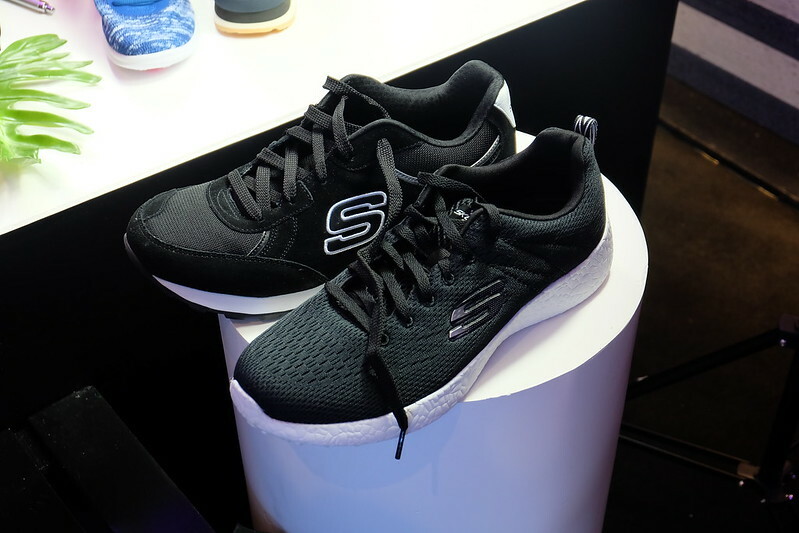 Skechers has chosen to partner with global stars like singer-songwriter Demi Lovato and Grammy winner Meghan Trainor. 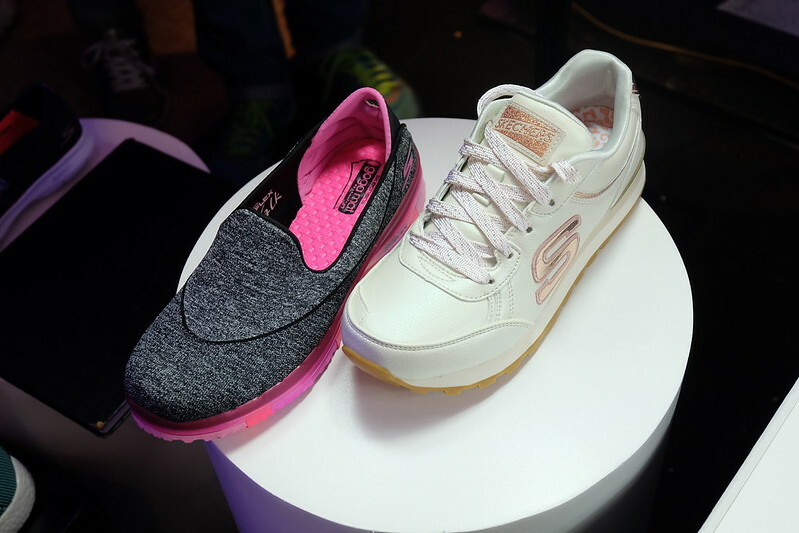 The collaborations with two of the world’s hottest and influential stylish young stars further fosters Skechers as a fashionable footwear brand for the youth. Skechers has always believed in creating footwear that provides maximum comfort. For its latest line, the global brand has equipped each shoe with innovative technologies which allow the wearer to feel at ease all day. 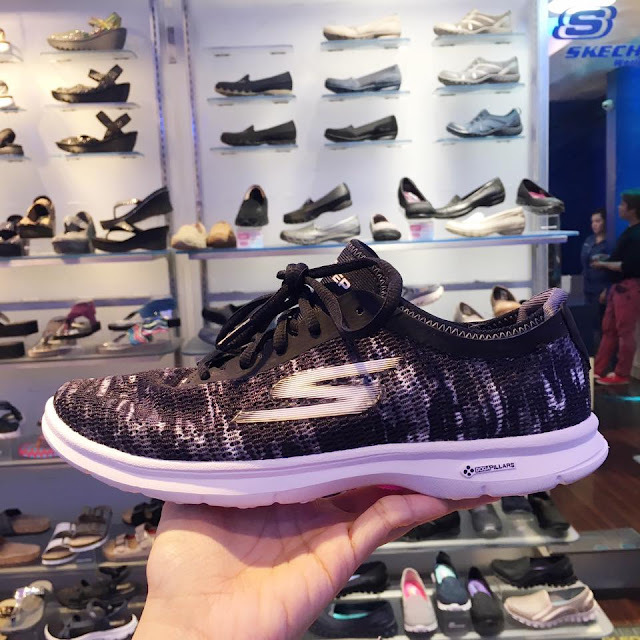 Both the Skechers Originals and Burst styles for example, feature air-cooled memory foam insoles for instant comfort and breathability. The latter also features Burst Compound which provides energy return and bounce in every step. Beyond the fun and feminine look of the GO Step (my favorite!!! 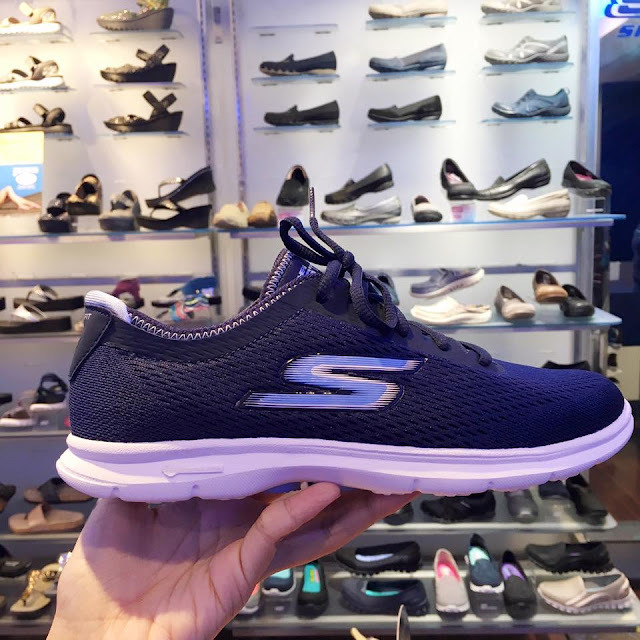 ), this slim and sleek shoe also comes with the GO Walk 3’s midsole and insole featuring Goga Pillars Technology for excellent shock absorption and arch support. Long walks are not a problem with the GO Flex Walk’s Goga Mat Technology which offers high-rebound cushioning to make every stride effortless. Its Memory Foam Fit design with memory foam padding around the ankle guarantee a custom fit, while its segmented outsole provides exceptional flexibility. Also present at the event - A Team reppin’ hard! So odd to watch them without Deo, but they’re all on fire like always! ❤ They have an upcoming concert this May, by the way! I'll post about that very soon! 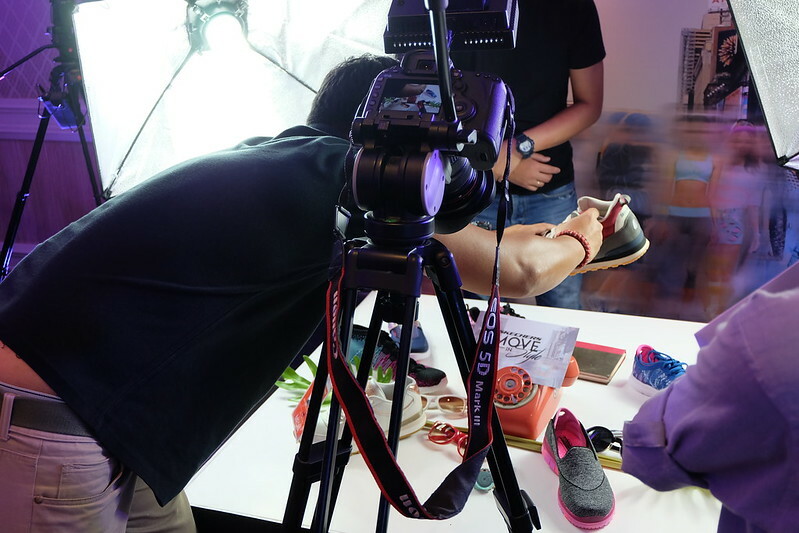 Two young style mavens Kryz Uy and Camille Co were also there to style the models with the latest designs of Skechers. Congratulations, girls! 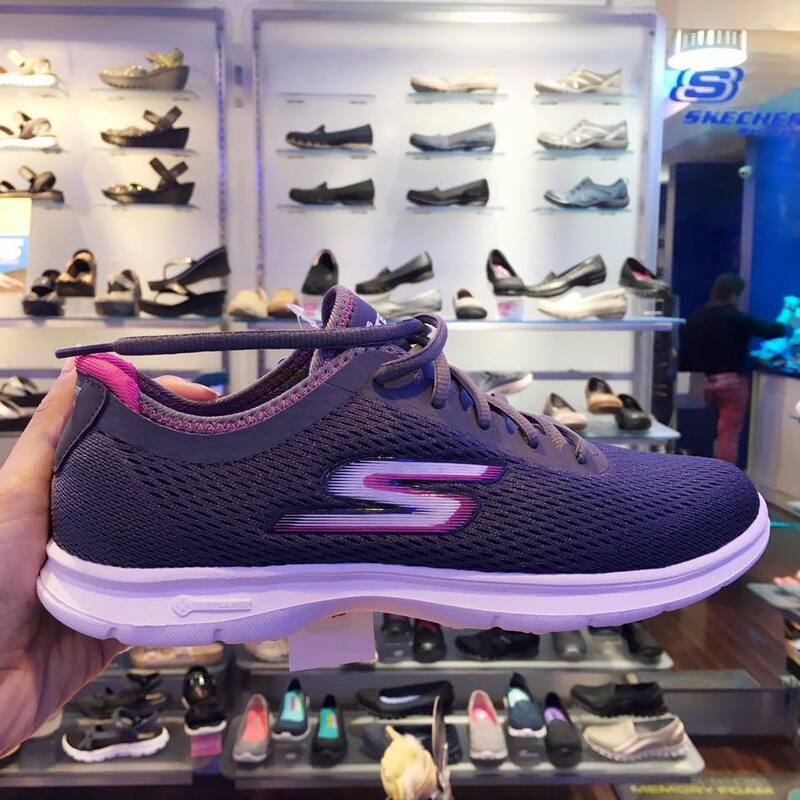 Ushering an era of superior footwear technology and innovation, Skechers equips multi-faceted millenials to always be comfortable and stylish while on the move.